At ABA Consulting we specialise in recruiting for Finance and Operational Support positions including Marketing, Procurement, HR, Sales and Technical across all levels within Industry & Commerce covering the UK. We work with a wide spectrum of clients ranging from SME's through to Multinationals. We continue to differentiate ourselves from our competitors by the delivery of proactive contingent and retained solutions, via a dedicated team of technically competent and experienced consultants. The Company was established in 2004 by a senior management team who have over thirty years' experience of recruitment. Our key objective is always to provide the highest level of service whilst providing the most cost effective recruitment solution. We believe this can only be achieved through building long term relationships with both clients and candidates. Our vision is for ABA Consulting to be the first choice for all of our clients and candidates recruitment needs. We look to achieve this by consistently delivering a service level above expectations. 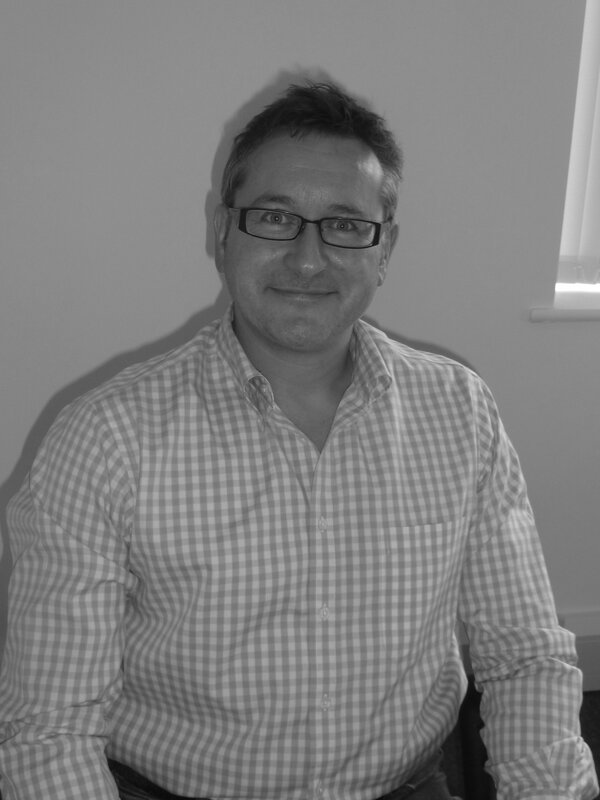 Nick has 17 years recruitment experience having trained initially within a FTSE 100 Plc before going on to co-found ABA Consulting. Specialising in a number of key commercial areas he has developed long standing relationships with businesses in the East Midlands and Yorkshire. In his spare time he enjoys taking part in a number of sports but his passion is rugby and although he no longer plays he can be found at his local club on a Sunday morning coaching the juniors. As Managing Director and co-founder of ABA Consulting James has over fifteen year’s senior executive recruitment experience. Earlier in his career he spent five years in London recruiting senior financial professionals into city financial institutions and blue chip organisations. His key focus is always ensuring clients receive great value for money, excellent delivery and treating each candidate with the respect and attention they deserve. 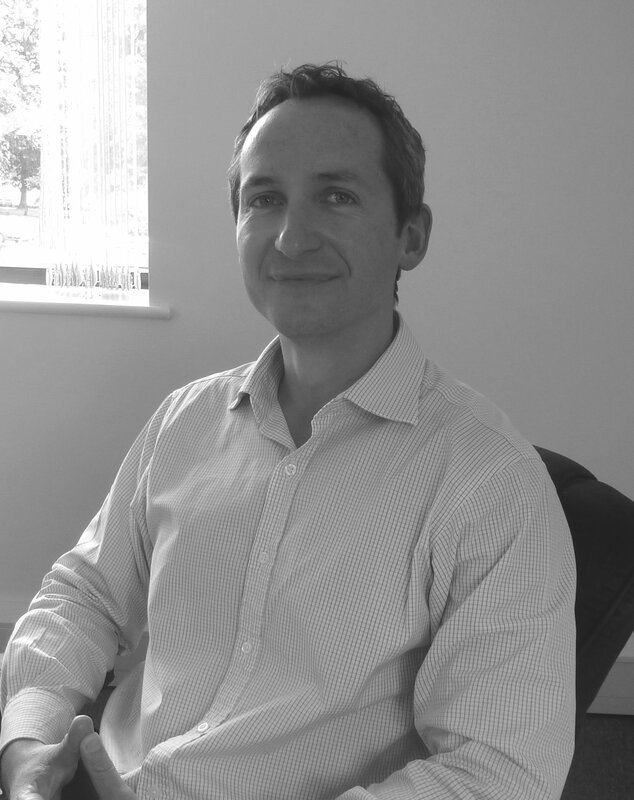 In his spare time James enjoys travelling experiencing a variety of cultures, languages and food. When he’s not travelling he’s burning calories down his local gym and dreaming of setting up his own vineyard in the South of France. 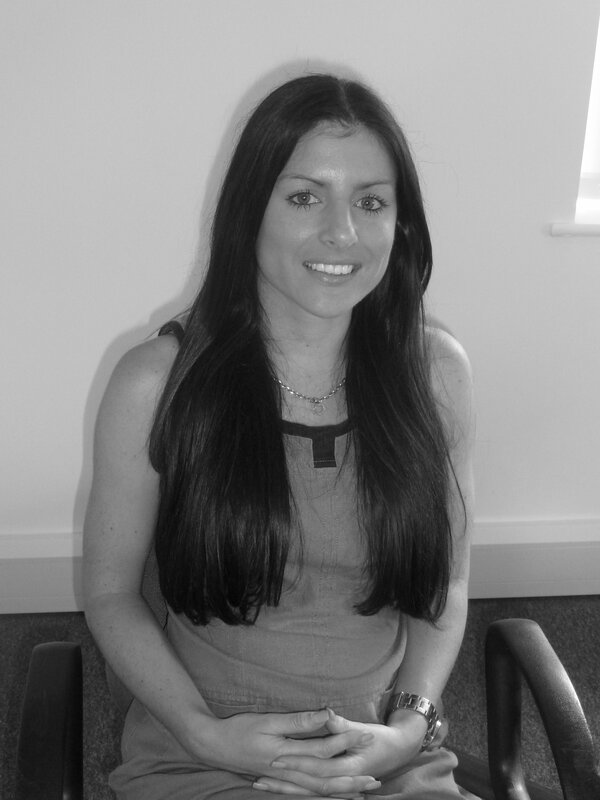 Helen is an experienced recruiter with over 8 years recruiting across the Midlands market. During her career at ABA Consulting, Helen has built long term business relationships with a range of leading organisations, sourcing top talent for a wide range of positions. Helen believes the key to success is ensuring open and regular communication with both clients and candidates. In her spare time, Helen enjoys socialising with friends, quality family time and long walks in the countryside. 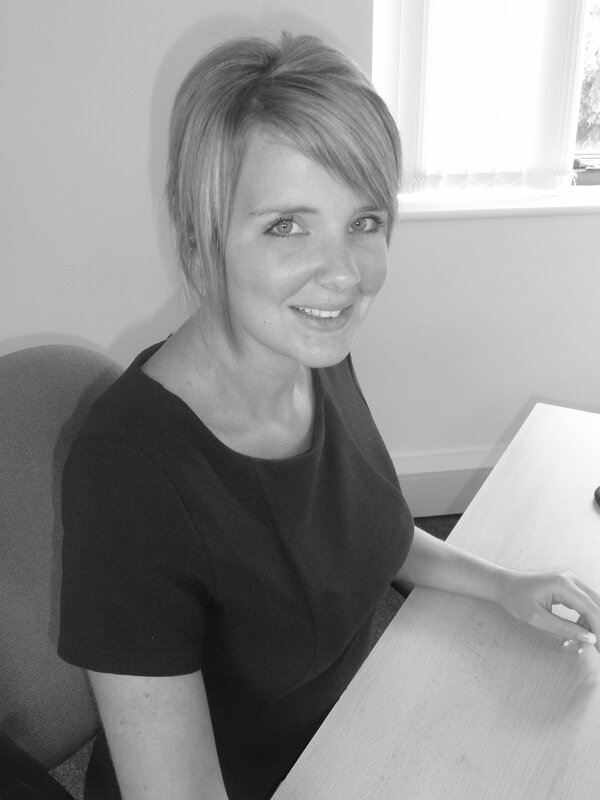 Claire joined our team in May 2014 having 3 years experience in the industry. Claire thoroughly enjoys building strong relationships with clients and candidates and believes this is the key to successful recruitment. In her spare time she enjoys socialising with friends and exotic holidays. 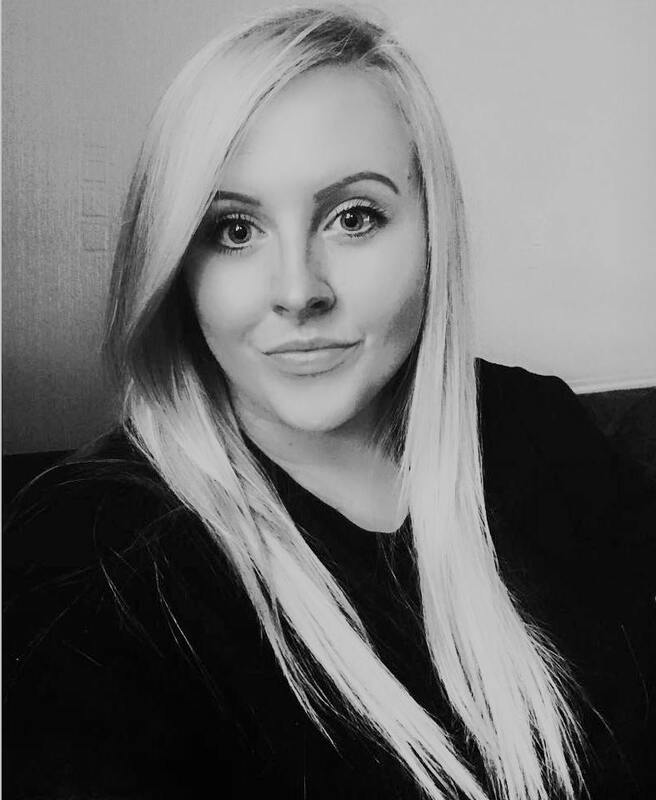 Katie joined our team in March 2017 with just over 6 years of all round recruitment experience. From administration and payroll through to on site recruitment, Katie has knowledge of all different aspects of recruitment. In her spare time, she enjoys spending time with her young family and fun packed days out! 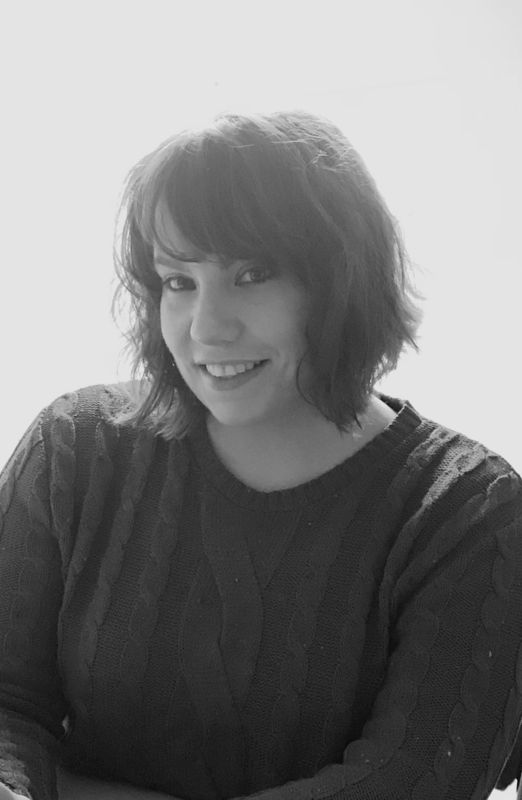 Lucy has circa seven years experience in the recruitment industry, having spent the last five years recruiting HR professionals. As such, Lucy is a specialist in her sector and has developed long standing relationships with various companies across the country, most predominantly in the Midlands region. Lucy enjoys spending time with her family and friends in her spare time.